Description: Eliza is looking for inspiration! 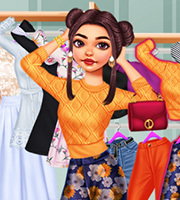 Help Eliza define her new style in this glamorous new game called Disney Clothes Swap! 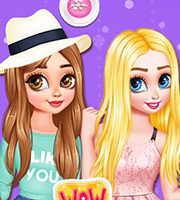 Together with your other Disney favorites, you’ll have an amazing time playing this stylish new game! Enjoy!